WARRANTY: WHECO Corporation warrants all its manufactured parts, re-manufactured parts, and re-manufactured cranes to be free from defects in materials and workmanship under normal use and service for the applicable warranty period. The applicable general warranty period for each new or re-manufactured part or machine is six (6) months or 1,000 hours of operation, whichever occurs first. The applicable extended warranty period for a weldment is five (5) years from date of shipment by WHECO, provided that the machine is used solely for the original purpose for which it was designed and manufactured. Warranty for components purchased by WHECO shall be limited to the warranty provided by the component manufacturer. No claims under this warranty shall be valid unless Customer notifies WHECO in writing of the defect within thirty (30) days following its discovery, but in no event later than the expiration of the applicable warranty period—and customer processes its claim under the proper warranty claim procedures. WHECO’s sole obligation to Customer under this warranty is to repair or replace with either re-manufactured or new parts at the option of WHECO, F.O.B. original point of shipment, only parts which WHECO, in its sole discretion, determines to be defective in materials or workmanship. WHECO may require the return of parts, freight charges prepaid, to a WHECO designated facility for inspection and analysis. This warranty does not cover downtime or replacement equipment. 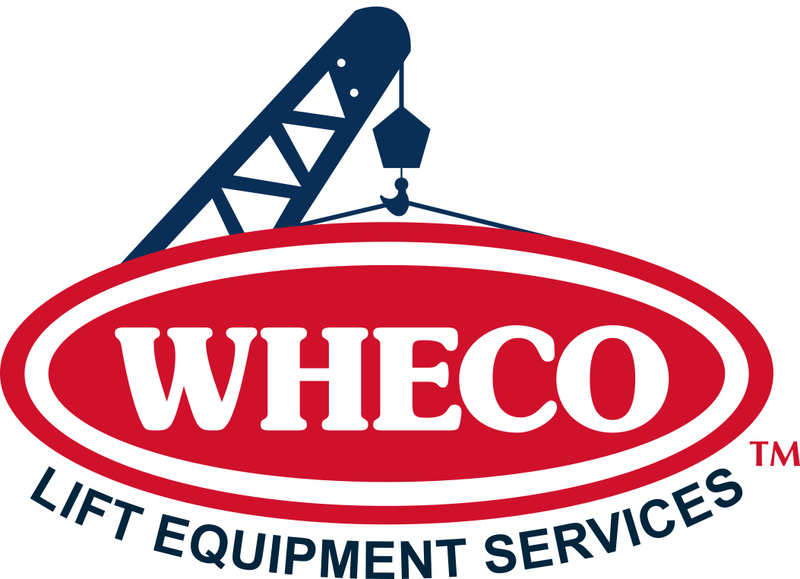 WHECO may request the maintenance records for the equipment during the warranty period for review. Only work authorized by WHECO will be considered for warranty. Reasonable freight charges and labor may be considered for reimbursement at the sole discretion of WHECO; however, labor and expenses are not provided for vendor-supplied parts and components. This warranty shall not apply to ordinary wear and tear, vandalism, abuse, misuse, neglect, accident, overloading, or altered, modified, or changed equipment—or parts which have not been properly installed, operated, or maintained, or which have been improperly adjusted—or damages caused by failure to follow the maintenance procedures outlined by the original manufacturer. WHECO employs only the most qualified third-party testing, inspection, and certification companies. WHECO does not certify its work; we leave that up to the experts. Full documentation, when applicable, will accompany your completed repair. Documentation may include, but not be limited to, engineering specifications, metallurgical testing, NDS testing, and certifications. WHECO is a fully insured and bondable company.